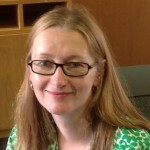 Elizabeth Shove (Director), Department of Sociology, Lancaster University. Elizabeth’s research on energy spans 25 years during which time she has held research awards from BRE, EU, EPSRC, ESF, ESRC, DoE, DETR, TfL, and Unilever. She is author/co-author of 9 books, including Sustainable Practice (2013: Routledge) The Dynamics of Social Practice (2012: Sage), and Comfort, Cleanliness and Convenience (2003: Berg). Gordon Walker (Co-Director), Lancaster Environment Centre, Lancaster University. 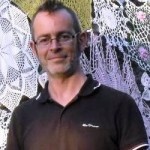 Gordon is a geographer by training and has research expertise in energy social science, environmental justice and inequality, sustainability transitions, social practice and risk governance. 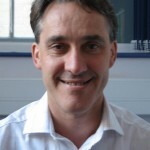 He has led and collaborated on many ESRC, EPSRC, UK Government and EU funded research projects over the past 20 years. 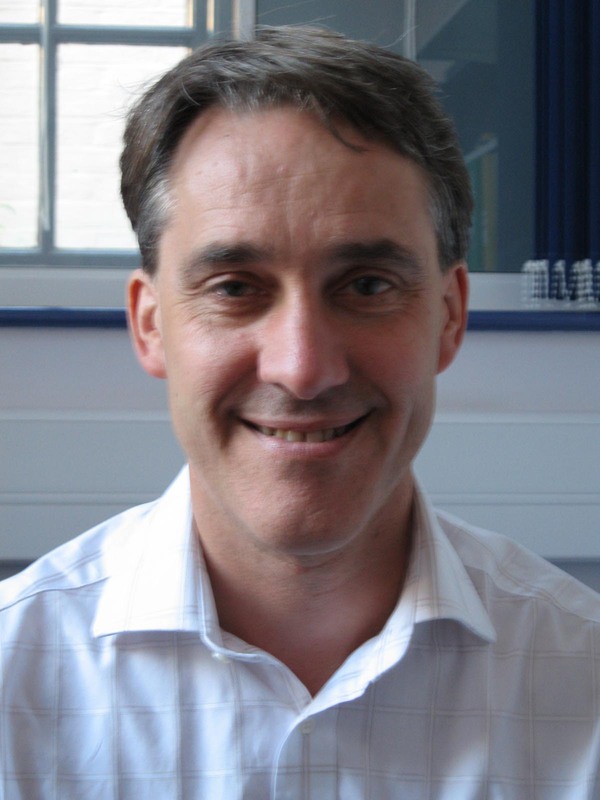 Greg Marsden is Director of the Institute for Transport Studies at the University of Leeds. 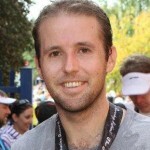 Greg is currently working on issues relating to carbon governance and energy demand reduction. In DEMAND his focus is the mobility strands and understanding whether we can design solutions which improve well-being but do not inherently require greater mobility. He is a member of the Independent Transport Commission. 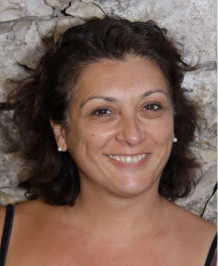 Sylvie Douzou is Programme Leader on Energy Demand & Dynamics of Consumption at ECLEER. 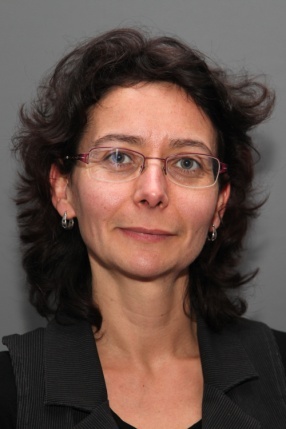 She is EDF-R&D Scientific leader of the People, Energy & Buildings Programme (with EPSRC), and a member of the CNRS task force on Societal Acceptability of New Energy Technologies. Her own research focuses on the relationship between technology and social practice and the implications for energy systems and services. 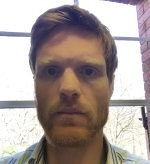 Ben Anderson is a Senior Research Fellow in the Energy and Climate Change Division at the University of Southampton and a Visiting Research Fellow at Lancaster Environment Centre. His research interests include the strategic social science of resource demand with a particular focus on the temporal and spatial patterns of domestic water and energy consumption. Working on Trends and patterns in energy demand. 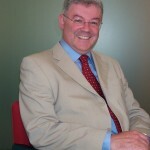 John Connaughton is Professor of Sustainable Construction at the University of Reading. Prior to 2012 he worked at Davis Langdon for over 30 years, and a Partner for 18 years. John led the development of the firm’s Sustainability Services with a particular focus on providing advice to construction clients on energy use and the reduction and management of energy consumption and related CO2 emissions. Working on Negotiating needs and expectations in commercial buildings. Rosie Day, School of Geography, Earth and Environmental Sciences, University of Birmingham, is an environmental social scientist working on domestic energy consumption, environmental and energy justice, and ageing. 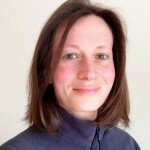 She has collaborated with other members of the DEMAND team on INCLUSEV and is CoI on the new EPSRC funded project ‘An Intelligent Digital Household Network to transform Low Carbon Lifestyles’. 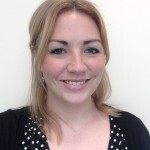 She was previously PI on a Nuffield Foundation funded project ‘the thermal management practices of older people in winter’, with Russell Hitchings. Working on Projects Older people and mobile lives & Energy, need and justice. 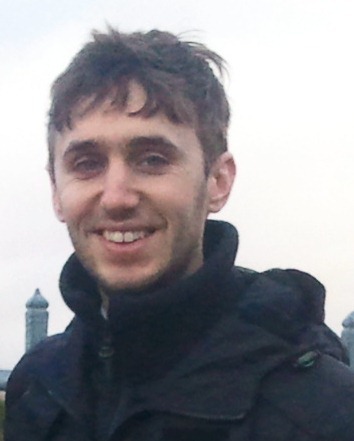 James Faulconbridge, Management School, Lancaster University, is interested in two areas of research in DEMAND. First, is the way building design professionals come to understand what is legitimate and ‘normal’ in relation to the design of buildings and to sustainable design. Second, is mobility in everyday and business life. Particularly how business travel has become an expected, normal and needed form of mobility. Working on Business travel & Negotiating needs and expectations in commercial buildings. 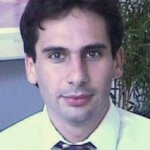 Mike Hazas is a lecturer in the School of Computing and Communications at Lancaster University. 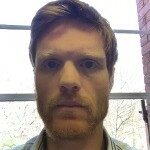 Mike is interested in applying his research background in pervasive sensing and algorithms to develop nuanced understandings of how personal and domestic practices are connected to resource demand and other impacts. Mike’s recent work has spilled across the domains of cooking, thermal comfort and home information technologies. Working on Domestic IT use. 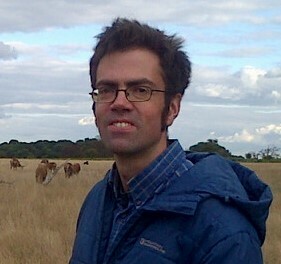 Russell Hitchings is a Lecturer in Human Geography at UCL. He research uses qualitative methods to consider aspects of everyday life and how they might be encouraged to be less resource hungry and socially beneficial. His previous research includes, changing ways in which people live with domestic gardens in London, how city office workers relate to the idea of outdoor experience in their daily lives, and how older people respond to the arrival of winter cold at home. Working on Older people and mobile lives. Jan Selby is Professor of International Relations, University of Sussex, and Director of the Sussex Centre for Conflict and Security Research (SCSR). His research focuses on environmental security, peace processes, and International Relations theory. He is author of Water, Power and Politics in the Middle East: The Other Israeli-Palestinian Conflict (IB Tauris, 2013); co-editor of books on Global Governance, Conflict and Resistance (Palgrave, 2003) and Militarism and International Relations (Routledge, 2012). Working on Invisible energy policy. 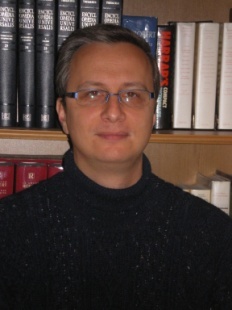 Jacopo Torriti is an Associate Professor in Energy Economics and Policy in the School of Construction Management and Engineering, University of Reading. 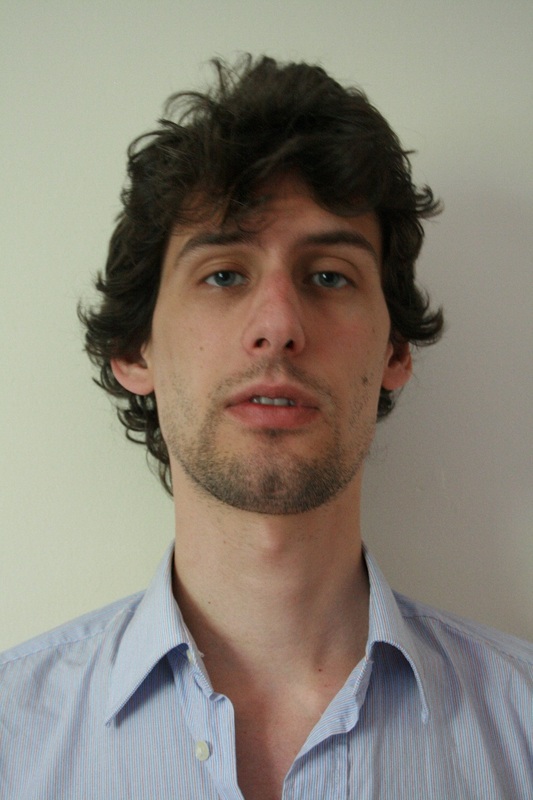 Jacopo’s interests are in the costs, benefits and risks associated with energy and environmental policies, with a specific focus on UK and EU smart grids. In DEMAND he uses time use data to identify links between household practices and residential energy demand profiles. Working on Trends and patterns in energy demand. 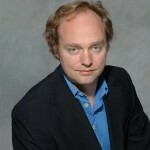 Frank Trentmann is Professor of History at Birkbeck College, University of London and senior research fellow at the Sustainable Consumption Institute, Manchester University. His work has been in the history of consumption, civil society, and politics broadly defined, with a particular focus on food, water and, now, energy. He is the author of Free Trade Nation: Commerce, Consumption and Civil Society in Modern Britain (OUP, 2008), which won the Whitfield Prize. Working on Adapting infrastructure for a lower carbon society. Matt Watson is a senior lecturer in Human Geography at the University of Sheffield. His research, explores the systemic relations between everyday practices, technologies, spaces and institutions, in fields of energy, food, waste, and personal mobility. Working on Adapting infrastructure for a lower carbon society. Tony Whiteing, Institute of Transport Studies, University of Leeds, has more than 30 years academic experience in research, primarily in the field of freight transport economics, logistics and supply chain management. Much of his research has focused on improving the environmental performance and sustainability of freight and logistics activities, including work on local (urban), national and international scales. Working on Infrastructures for online shopping: integrating supply and demand. 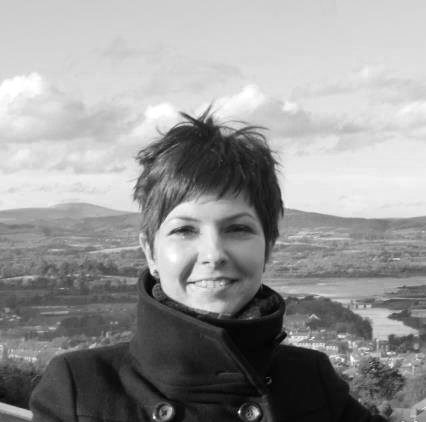 Corelia Baibarac originally trained and practised as an Architect and has recently been awarded a Doctorate by Trinity College Dublin in a trans-disciplinary cities research area, combining Urban Studies, Mobilities and ICT-mediated Participation. 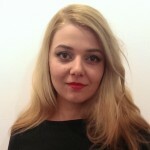 She has an interest in everyday life experiences of urban space, locative technologies and mapping, and in the co-governance opportunities offered by the interrelationships between the three. Corelia is currently collaborating as a Data Fellow on Theme 1 of the DEMAND research project. 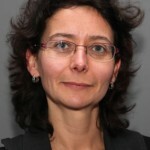 Véronique Beillan, has been working as a researcher for EDF R&D since 1991. 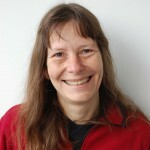 She has conducted numerous field studies and developed methodological & theoretical knowledge on questions linked to housing, innovation and social uses of energy, such as residential uses of electrical devices, social appropriation of innovations, social diffusion of passive houses and low-energy refurbishment, decentralized power generation from photovoltaic panels (energy producers). Working on The dynamics of energy use in daily life. Stanley Blue is a Lecturer in the Department of Sociology at Lancaster University. Stanley’s research explores the relationships between everyday practice and time, the social organisation of habit and routine, and the impact of routine and everyday practice on demand for energy and travel. He is working on one of DEMAND’s linked projects, Institutional Rhythms, which examines the role that institutions play in shaping internal and external temporal patterns of energy and mobility demand. 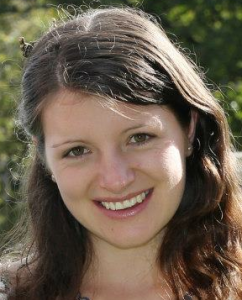 Catherine Butler is an Advanced Research Fellow in Environment and Sustainability at University of Exeter. Her research examines the roles of publics, the state, and private institutions in the societal processes which work to embed, sustain, and shift particular ways of living with implications for environmental sustainability. In DEMAND her project sits within Welfare, Employment and Energy Demand: Examining tensions and opportunities in the delivery of demand reduction. 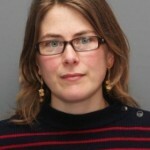 Anna Carlsson-Hyslop was a Research Associate at the Sustainable Consumption Institute at The University of Manchester. Her main research interest in DEMAND was the history of energy demand in 20th century Britain. She has long-standing interests in the interaction between existing and new infrastructures and practices, and how this creates and interacts with landscapes (including townscapes) and places/spaces. Worked on Adapting infrastructure for a lower carbon society. 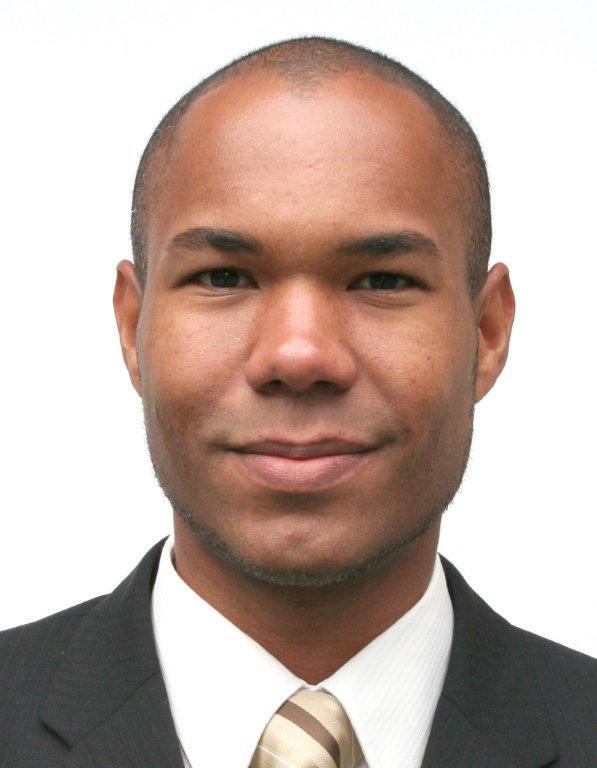 Noel Ca ss is a Senior Research Associate the DEMAND Centre and previously in the Department of Organisation, Work & Technology at Lancaster University. 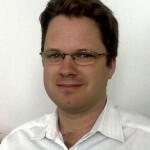 He has a background in researching different aspects of energy policy across several sectors: climate change policy in local authorities, ethical aspects of energy systems and energy vulnerability, public engagement with nuclear waste policy and renewable energy technologies, and the practice and policy implications of mobility and transport. He is working on Negotiating needs and expectations in commercial buildings, looking at how the institutional practices of building design in offices create energy demand through transforming rules, norms, and cultures into built form and infrastructures. 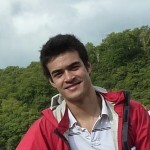 Mathieu Durand-Daubin is a researcher at EDF R&D, GRETS team. Past research has studied customer behaviour and perception in the automotive industry and energy sector, particularly customer loyalty, fuel poverty, smart metering services, and household energy consumption. More recently he has investigated the interdisciplinary approach to the role of consumers when designing energy consumption qualitative and quantitative models. Working on Trends and patterns in energy demand. 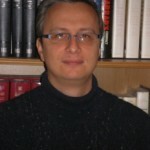 Ferenc Fodor, was a Lecturer in Hungary before joining EDF R&D, GRETS Team. His work deals with discursive analyses of texts and images and social representations of climate change, energy saving and fuel poverty. In particular, relations between fuel poverty, social and environmental justice and climate change. 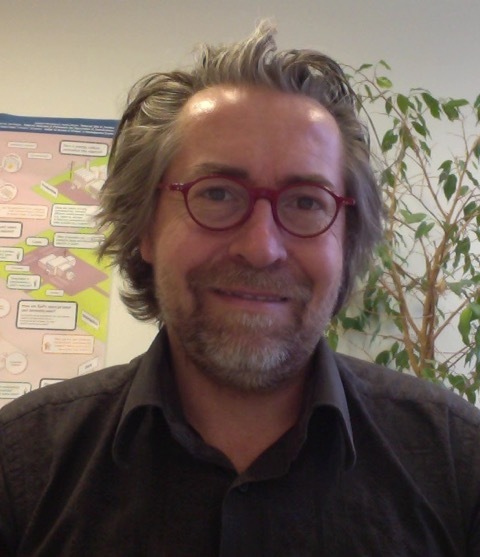 He is responsible for a scientific partnership between EDF R&D and CERI Sciences Po Paris where he is Associate Expert and he also teaches semiotics at the University of Paris Descartes. Working on Energy, need and justice. 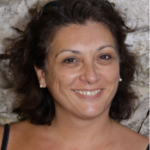 Isabelle Garabuau-Moussaoui has been working as a social sciences researcher at EDF R&D for 10 years. She is specialised in the socio-anthropology of consumption, daily habits and energy-related practices of households and of employees in companies. 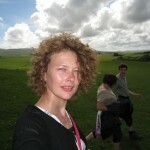 She is also involved in the UK CISE Project (Community Innovation for Sustainable Energy), funded by ECLEER and EPSRC. Working on The dynamics of energy use in daily life. 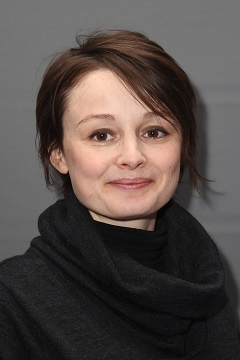 Catherine Grandclément is a researcher at EDF R&D where she works on the infrastructures of mass (electricity) consumption and the “domestication” of demand, doing studies on demand-side management, smart grids, and buildings. She is interested in the consumerisation of electricity, the transformation of the kilowatt-hour into a consumer good and the configuration of the consumer as the relevant object of energy policy. Working on Adapting infrastructure for a lower carbon society and 3.4. 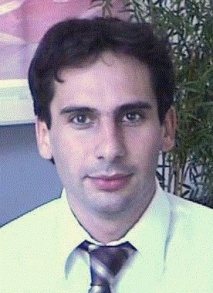 Richard Hanna was a Research Fellow at the University of Reading. Working on Trends and patterns in energy demand, he conducted secondary analysis of time-use (including longitudinal) data to understand the structure and social distribution of end-use practices. Richard was awarded his PhD at the University of Surrey in July 2013, on ‘Installer businesses and renewable energy uptake in homes’. He also contributed to a University of Surrey research project on behalf of Thameswey Energy, which monitored the energy performance of 12 homes at Brookwood Farm, Woking. 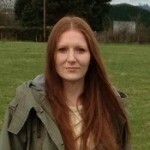 Julia Hibbert is a Research Fellow in the School of Geography, Earth and Environmental Sciences at the University of Birmingham. 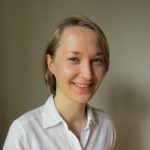 Her PhD, awarded by Bournemouth University, explored the role of identity in tourism mobility and her recent research examined how mobile social networks might facilitate travel collaboration and social assistance within a community. 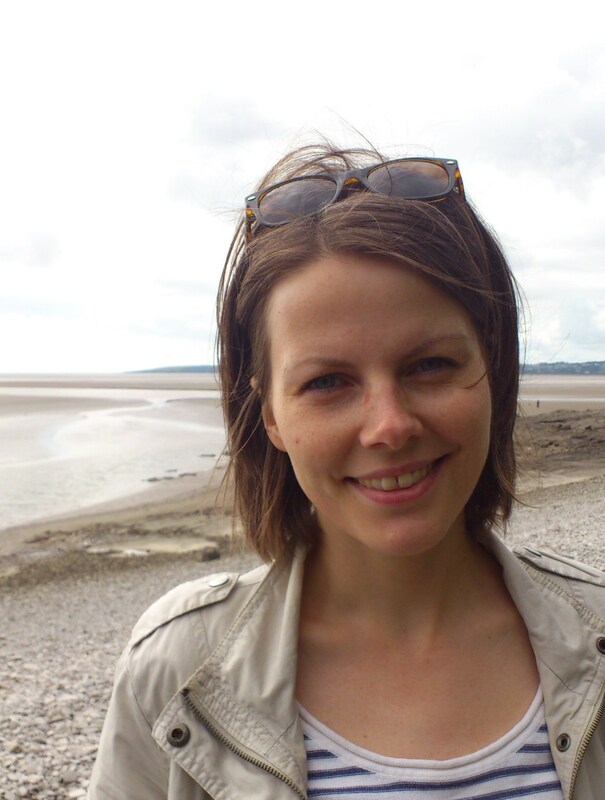 Julia’s work in DEMAND will look at the mobility of older people and what their travel practices mean for energy demand (Older people and mobile lives). 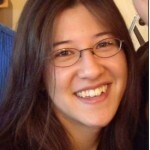 Allison Hui is an Academic Fellow in the Department of Sociology at Lancaster University. Her research is driven by a curiosity about transformations in everyday life in the context of global mobilities of people, objects, and resources. Previous projects have investigated travel demand and patterns of consumption related to leisure, tourism, new media art, and return migration. 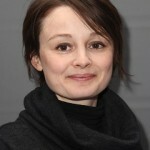 Her work in DEMAND will focus upon infrastructures, energy use in everyday life, and engagement activities. Working on Projects The dynamics of energy use in daily life, Adapting infrastructure for a lower carbon society. 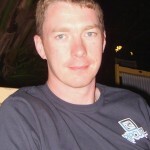 Ian Jones is a Research Fellow at the Institute of Transport Studies, University of Leeds. His research explores the systemic relations between technologies, governance, professional practices and knowledge and organisational conventions in urban and transport planning practice. Working on Projects Business travel & Infrastructures for online shopping: integrating supply and demand. 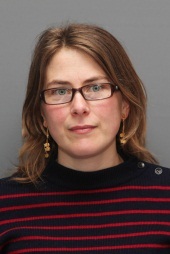 Mette Kragh-Furbo is a Senior Research Associate at Lancaster Environment Centre. She is looking at the governance of energy demand in Local smart grids. Her research involves studying how the agency to govern demand is becoming distributed in new configurations across the network of actors, across material technologies and infrastructures of different forms and devices of knowledge management, data processing and data representation. Her doctoral research focused on data practices within consumer genomics. Lenneke Kuijer is a Assistant Professor in the Department of Industrial Design at the Eindhoven University of Technology. Coming from a background in Industrial Design Engineering, she has a particular interest in the relations between the dynamics of energy demand, domestic practices and the development of material interventions. In her PhD thesis entitled ‘Implications of Social Practice Theory for Sustainable Design’ she explores the tension field between practice theory and a future orientation in a hands on manner. She intends to build on this work through her contributions to Adapting infrastructure for a lower carbon society. Dominique Le Roux is Project Leader at EDF R&D (Clamart France) on the project ORISON, which is dealing with societal and political risks for the Company (organisational sociology, societal evolutions in France and Europe, fuel poverty…) in partnership with CERI- Center for International European Studies at Sciences-Po Paris where she also works as Associate Expert. Working on Projects The dynamics of energy use in daily life & Energy, need and justice. 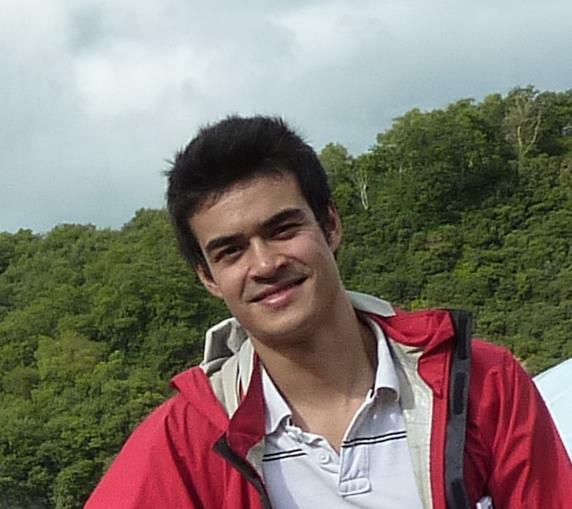 Giulio Mattioli is a Research Fellow in the Institute for Transport Studies at the University of Leeds. His work in DEMAND has focused on trends and patterns in transport energy demand (Trends and patterns in energy demand). His own research has focused on the intersection between environmentally sustainable transport and transport-related social exclusion, as well as on the public acceptability of sustainable transport policies. He is now working on Energy-related economic stress in the UK at the interface between transport, housing and fuel poverty and a project linked to DEMAND. 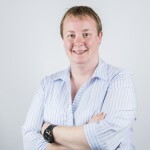 Janine Morley is a researcher at Lancaster University. She is interested in how theories of practice transform understandings of energy-use variation, and whether detailed knowledge of such variations speaks to the dynamics of particular practices. Her recent PhD research combined a variety of methods for conducting fine-grained comparisons in three areas of practice in student residences – ICT use, cooking and thermal comfort. Working on Domestic IT use. 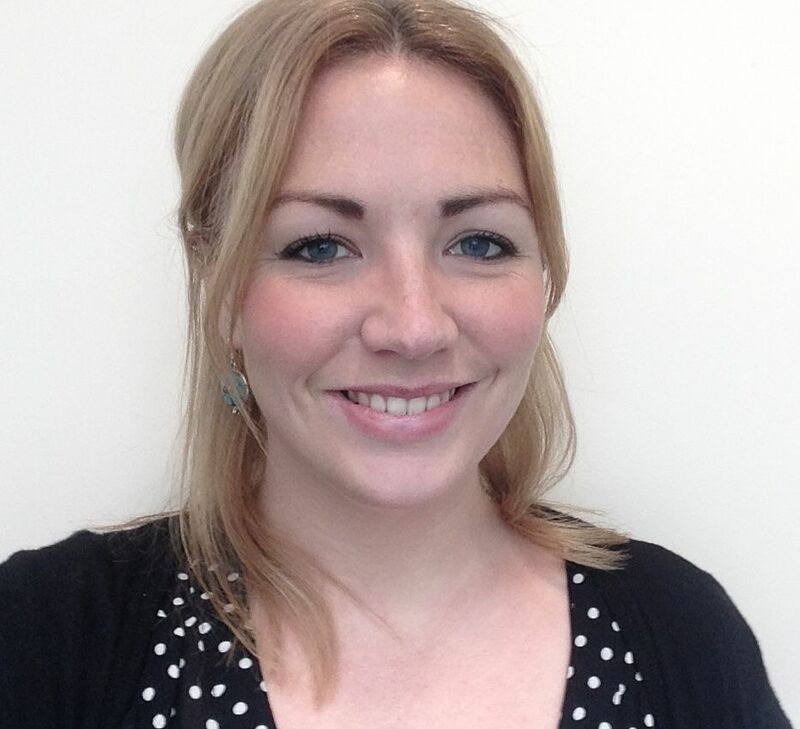 Caroline Mullen is a Research Fellow at the Institute for Transport Studies, University of Leeds. Her research for DEMAND investigates implications of transport and mobility for equality and distributive fairness. She also works on sustainable urban mobility planning and using deliberative processes to understand changes needed for a shift to low carbon mobility. Working on Need, mobility poverty and the ethics of the future cost of mobility. 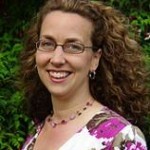 Karen Parkhill is a Lecturer in Human Geography at the University of York. 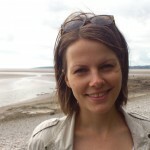 Her research examines public and stakeholder perceptions of low carbon energy transition including geographical, social, political and cultural dimensions. 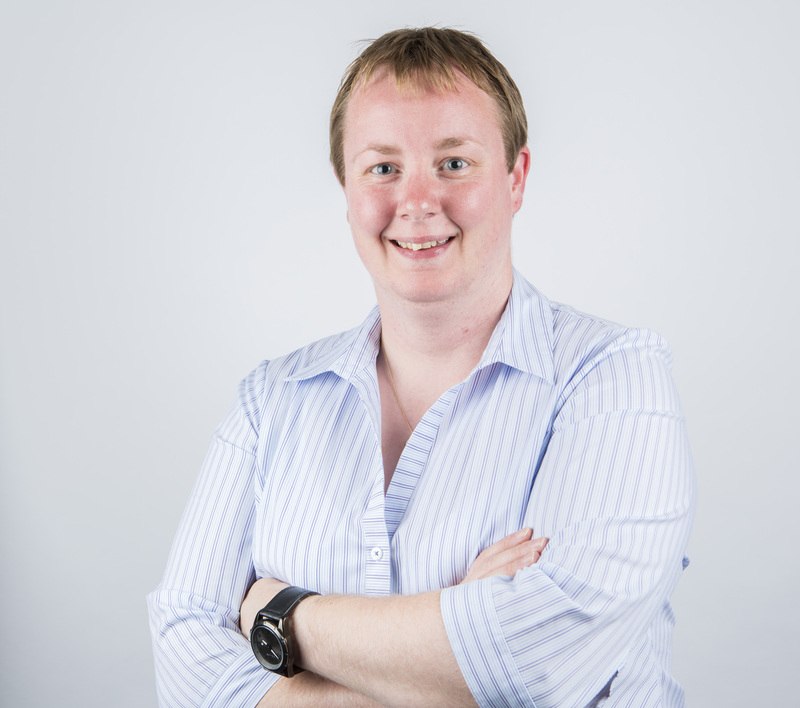 She is currently working with Catherine Butler, Karen Bickerstaff and Gordon Walker, to examine the impacts of welfare and employment policies on energy demand. This project sits within Welfare, Employment and Energy Demand: Examining tensions and opportunities in the delivery of demand reduction. 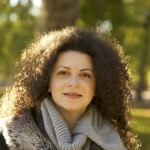 Magali Pierre, is a researcher at EDF R&D, GRETS Team. She has investigated issues about household energy use and on individual mobility, particularly on the emerging electric vehicle in France. 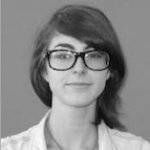 In DEMAND Magali will look at compartmentalization vs permeability of energy practices and will analyze the role out of charging infrastructure in France with regard to the British case (and vice versa) and to explore how these infrastructures influence the mobility practices. Working on Projects The dynamics of energy use in daily life & Adapting infrastructure for a lower carbon society. 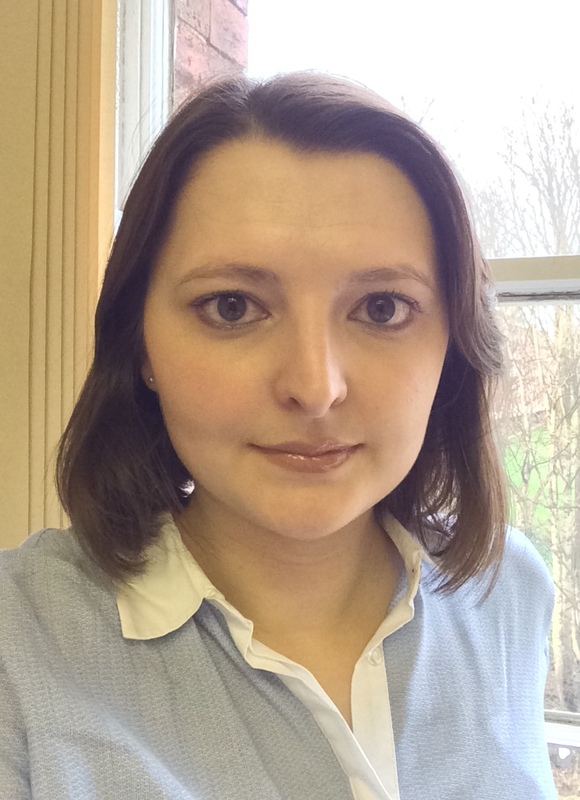 Louise Reardon is a Research Fellow in Governance and Transport Policy at the Institute for Transport Studies, University of Leeds. Her research for DEMAND is currently focusing on steering demand; what it means to steer demand and how this may be achieved. 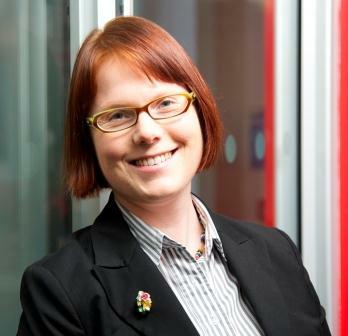 Her own research has focused on transport policy implementation, agenda setting and wellbeing. 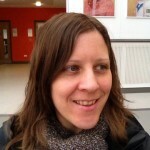 Jenny Rinkinen is a Senior Research Associate in the Department of Sociology at Lancaster University. 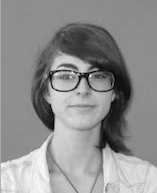 Jenny’s research examines the converging patterns of energy demand, and the related dynamics of standardisation. She is working on one of the DEMAND linked projects, ‘Convergence and divergence in energy-related practices: Understanding demand in the Global South’, building on DEMAND’s empirical and theoretical approach through an international comparative study. 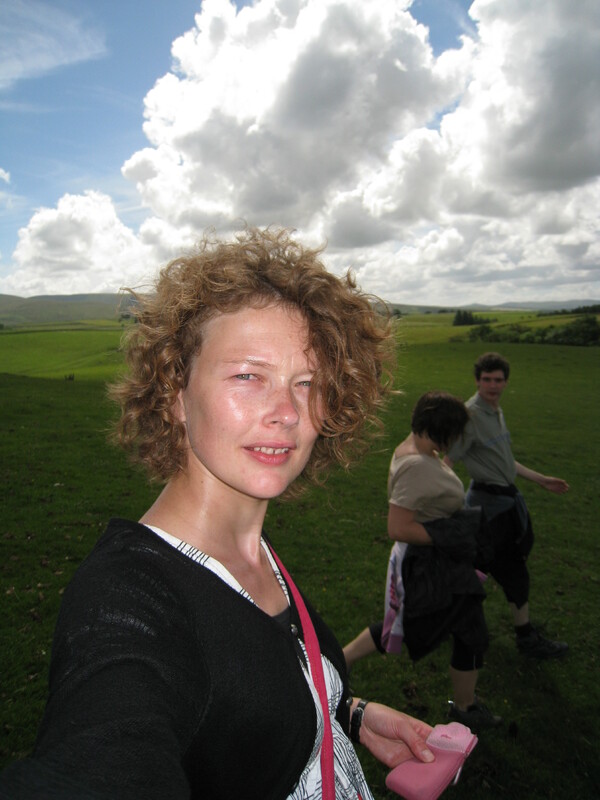 Sarah Royston is a Research Fellow in the School of Global Studies at University of Sussex. She is working on Invisible energy policy concerned with implicit energy governance in Higher Education and the military. 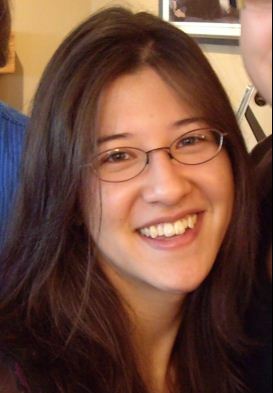 Before joining DEMAND, Sarah worked as a Researcher at the Association for the Conservation of Energy, and as an RA on the project “Reducing Energy Consumption through Community Knowledge Networks”. Her PhD at the University of York was entitled “Careers of action on climate change: The evolution of practices throughout the life course”. 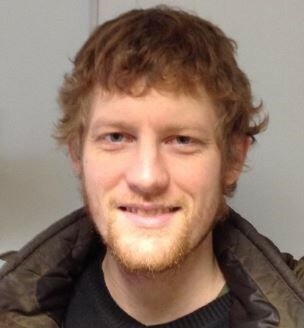 Neil Simcock was a researcher at Lancaster University working on Energy, need and justice. 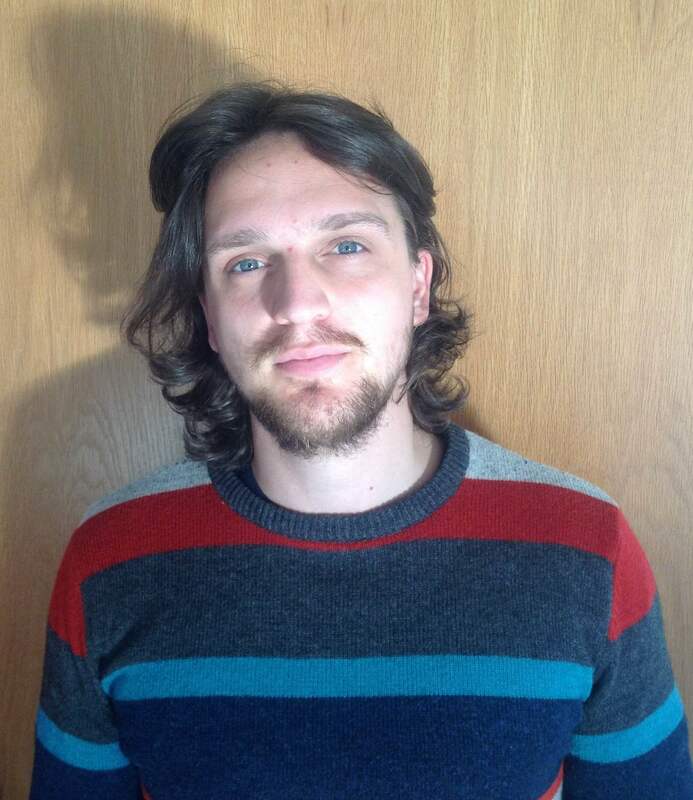 Recently he worked on the ‘Reducing Energy Consumption through Community knowledge Networks’ project with Keele University and Marches Energy Agency. Neil received his PhD in November 2012, on ‘Imposition or “the will of the people”? Procedural justice in the implementation of community wind energy projects’. His interests encompass ideas of justice, democracy and deliberation, and the potential for ‘community’ scale initiatives in response to climate change. 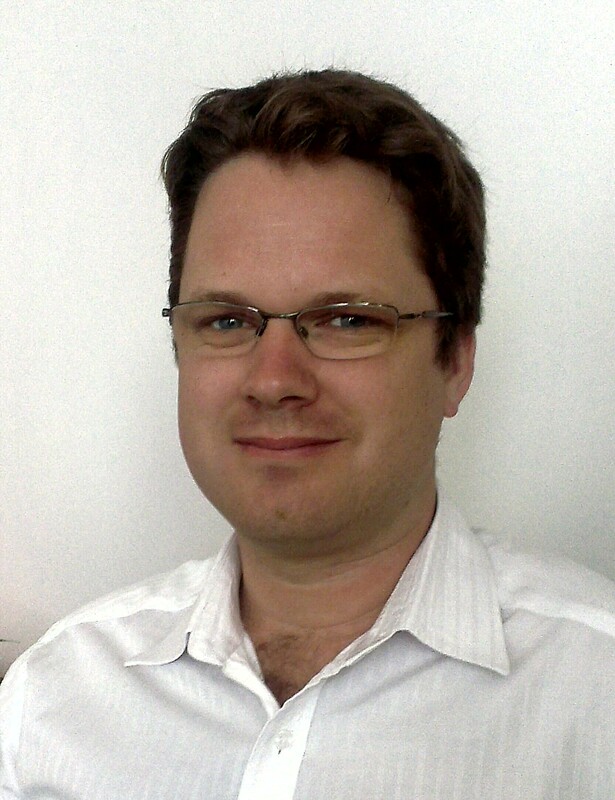 Mattijs Smits is Assistant Professor at the Environmental Policy Group of Wageningen University. He researches and teaches in the fields of energy practices, policy and politics, environment, sustainability, (rural) development and carbon markets. He is co-investigator for the DEMAND linked project on Convergence and Divergence in Energy-related Practices: Understanding demand in the Global South, which focuses on household energy demand in Thailand and Vietnam. 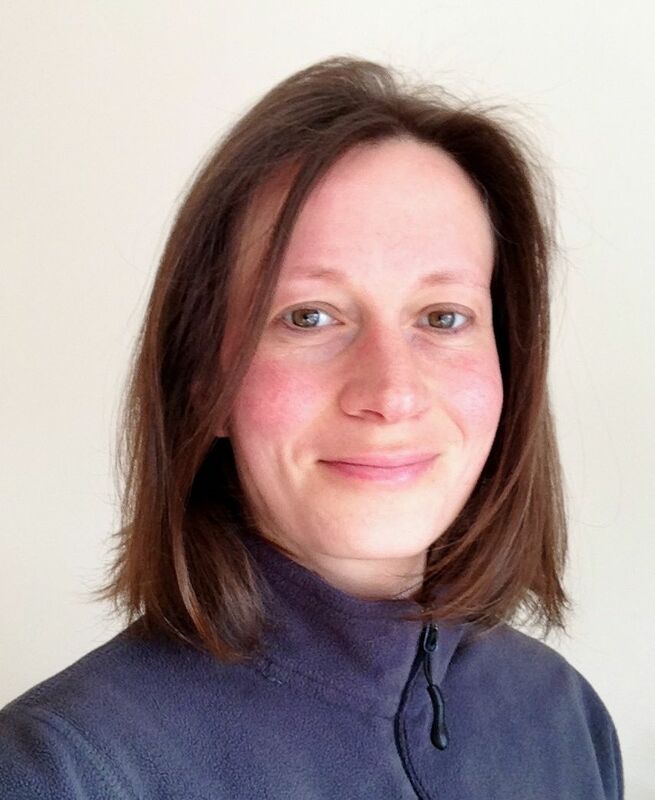 Nicola Spurling is a researcher at Lancaster University examining the role of professions in shaping infrastructures of practice, and the implications for transitions in energy demand. Previously, she was a researcher in the Sustainable Practices Research Group (SPRG). Working on Adapting infrastructure for a lower carbon society. Sue Venn is a Research Associate in the Department of Geography at University of Sussex. Her research interests focus on issues of ageing and later life, and her research takes place within multidisciplinary settings. Sue’s previous role was with the Sustainable Lifestyles Research Group at the University of Surrey exploring the possibility for lifecourse transitions to offer potential points of intervention to encourage more sustainable lifestyles. Sue is working on Older people and mobile lives looking at patterns of mobility in later life and the implications of these for energy demand. 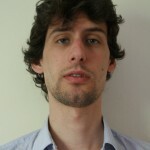 Grégoire Wallenborn is a post-doc researcher at EDF R&D, GRETS team. His research explores the link between environment, technology and everyday life. Previous projects have investigated the perception of sustainable development by the societal actors, scenario building methodologies, socio-anthropology of consumption including aspects of social inequalities and rebound effects, ecodesign and user-centred design, users and flexibility in ‘smart grids’. Working on The dynamics of energy use in daily life. 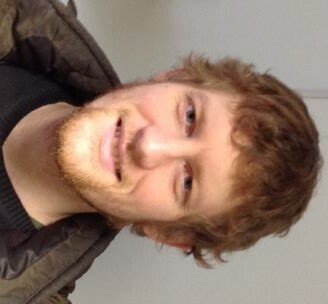 Michael Allen is a PhD student in the Demand Centre at Lancaster University. He has studied at the University of Hull and the Institute of Transport Studies at the University of Leeds. His PhD focuses on the energy use of live musical performances and how that energy use has been shaped by technological advances, societal expectation and people’s mobility. 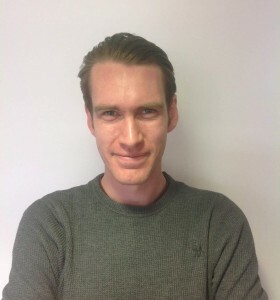 Julian Burkinshaw is a PhD student in the Institute for Transport Studies at the University of Leeds, having received his bachelor degree in Geography from University of Salford in 2012. With travel to work comprising around 25% of all trips and a major source of transport energy consumption, the study will be looking into the role of business as an actor in steering this demand and in particular at the potential to align business objectives with energy demand reduction. 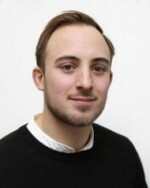 Mitchell Curtis is an EngD student in the Technologies for Sustainable Built Environments Centre at the University of Reading. His research will focus on understanding the energy demand in small to medium enterprises and the potential for Demand Response. The research will be undertaken in conjunction with the Demand Response aggregator Kiwi Power Ltd.
Joe Gillett is a PhD student in the Demand Centre at Lancaster University. 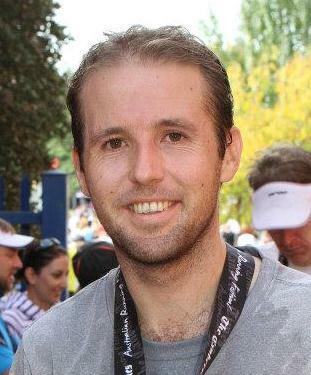 His PhD explores how high and low carbon-intensive forms of leisure and exercise become ‘normalised’, or otherwise, over time. 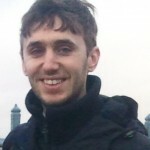 Iain Goddard is a PhD student in the DEMAND centre at Lancaster University. He arrived at DEMAND in 2015 having obtained a Masters degree in Environmental Sciences from the University of East Anglia. 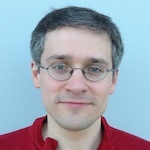 His work at DEMAND will examine shared car use. It will trace the emergence of organised car-sharing schemes, as well as related practices of vehicle sharing through lift-request services, social car schemes, and car clubs, and informal car sharing practices such as hitchhiking. 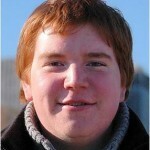 Torik Holmes is a PhD student in the DEMAND centre at Lancaster University. After completing his undergraduate degree in Media, Sociology and Journalism at Cardiff University, he obtained his MA in Sociology at Manchester University. His PhD will consider the relationship between practices of gentrification and energy demand. 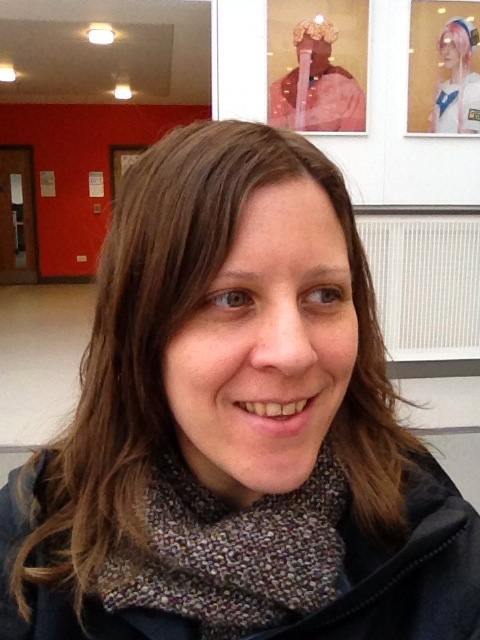 Carolynne Lord is a PhD student in the DEMAND Centre at Lancaster University; having completed her undergraduate degree in Spanish with Computing; and her Masters in Sociological Research there also. 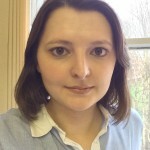 Her PhD will focus on the impact of the tablet computer; examining how and when it has been integrated into social practices; and the consequences that this has had for uses of other, more traditional, computing devices. 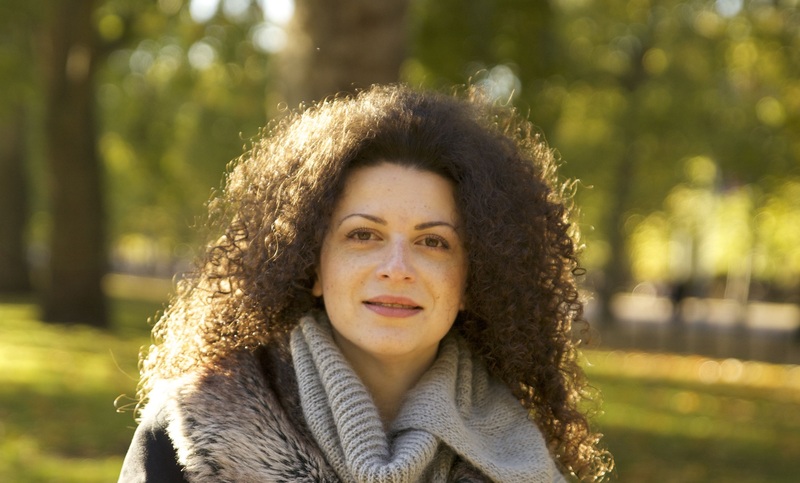 Mary Pothitou is an EngD Student in the Technologies for Sustainable Built Environments Centre at the University of Reading. Her previous studies in Cranfield University were related to research on energy savings through behavioural change in the residential sector. Her current research focuses on users’ needs and expectations in commercial buildings, exploring past and current building standards as well as energy saving opportunities in the building lifecycle. 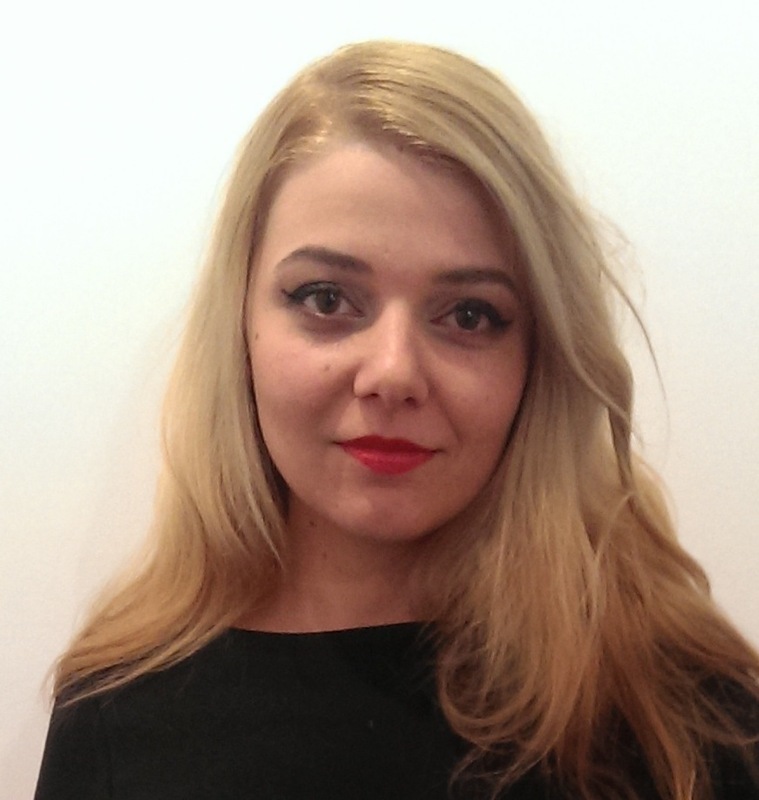 Flavia Vintila is a PhD student in the DEMAND centre at Lancaster University; having completed her undergraduate degree in Marketing with a Minor in Sociology; and her Masters in E-Business and Innovation there also. Her PhD will focus on hotels as sites of energy use that are neither home nor work, where several practices come together; examining what impact the social practices of guests have on hotels’ energy demand. Dominique Bertin is currently R&D Energy Efficiency Coordinator for residential customers at EDF Energy. 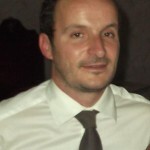 He coordinates activities in the residential market, in support of innovative products and commercial offers development, particularly on the benefit of digital home tools to engage with customer to monitor energy performances and to encourage energy efficient behaviour and home energy performance refurbishment. He has an engineering degree in aerodynamics and thermal modelling and prior to EDF worked for General Electric Aviation for 8 years. He is passionate about paragliding and motorcycling which he practises when the weather allows! 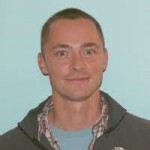 Mike Colechin is the Strategy Manager for Partnerships at the Energy Technologies Institute. 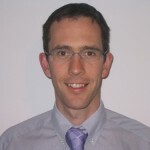 Prior joining ETI in 2011 he worked for E.ON as a combustion engineer and more recently as R&D Partnership Manager. He has a PhD in Mechanical Engineering. Olivier Coutard is a socio-economist. He trained as a civil engineer (ENPC 1988), and holds a PhD in economics and social sciences (ENPC 1994, on the introduction of competition in the electricity supply industry). 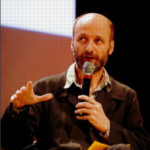 Since 1996 he has held a full-time research position with the French National Centre for Scientific Research (CNRS) and his current research addresses: urban energy policies in Europe; and the transformations in the sociotechnical organisation of urban services. Since 2008, he has been the Director of LATTS (Laboratoire Techniques Territoires Sociétés). 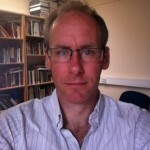 Nick Eyre (Chair) is Programme Leader of the Lower Carbon Futures group in the Environmental Change Institute at the University of Oxford, and a Jackson Senior Research Fellow at Oriel College, Oxford. He is a Co-Director of the UK Energy Research Centre, leading its work on energy demand. Nick previously worked at the Energy Saving Trust as Director of Strategy and, on secondment, in Cabinet Office, where he was a co-author of the Government’s 2002 Review of Energy Policy. He has published extensively and is a lead author on the Fifth Assessment Report of the IPCC to be published in 2014. Michael Harrison is head of benefits and evaluation at the Smart Metering Programme within the UK Department of Energy and Climate Change. He has been involved in a wide range of activities aimed at improving the use of evidence in environmental policymaking over the last 10 years, including leading the development of Defra’s first strategy for evidence and innovation, and responsibility for the finalisation of the EDRP project (major GB smart metering trials 2008-11). His current role includes leading research and analysis to inform policy on smart metering, which is due to be rolled out to all GB households and smaller businesses by 2020. Although an ecologist by training and career beginning, he is now particularly interested in understanding and maximising the contribution that the social sciences can make to informing the policy making process and ensuring that government interventions deliver positive results for society. 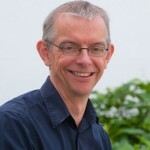 Peter Jones is Professor of Transport and Sustainable Development at UCL. 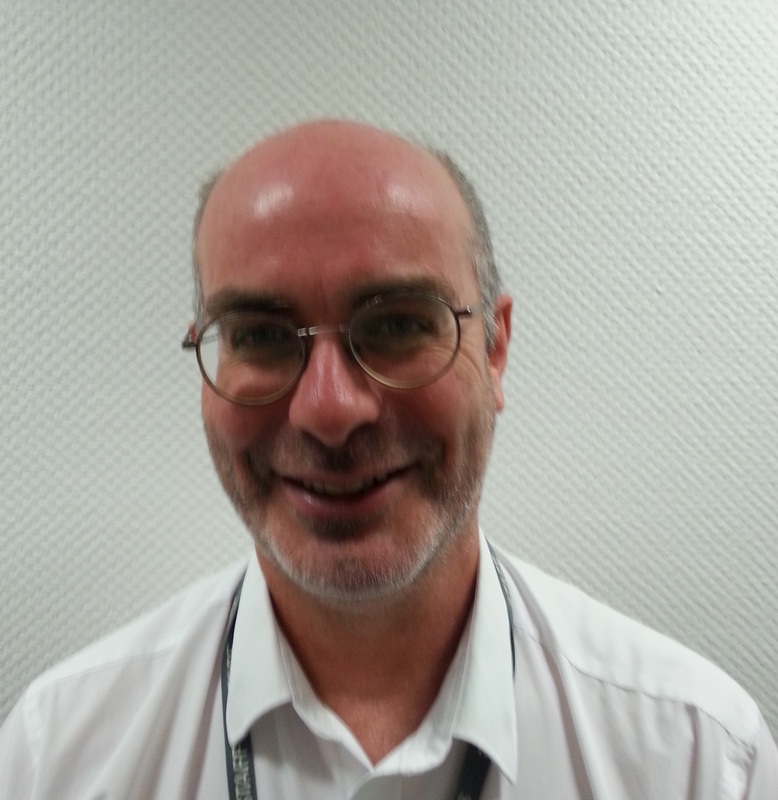 Before joining UCL in 2005, Peter was director of the Transport Studies Group at the University of Westminster. 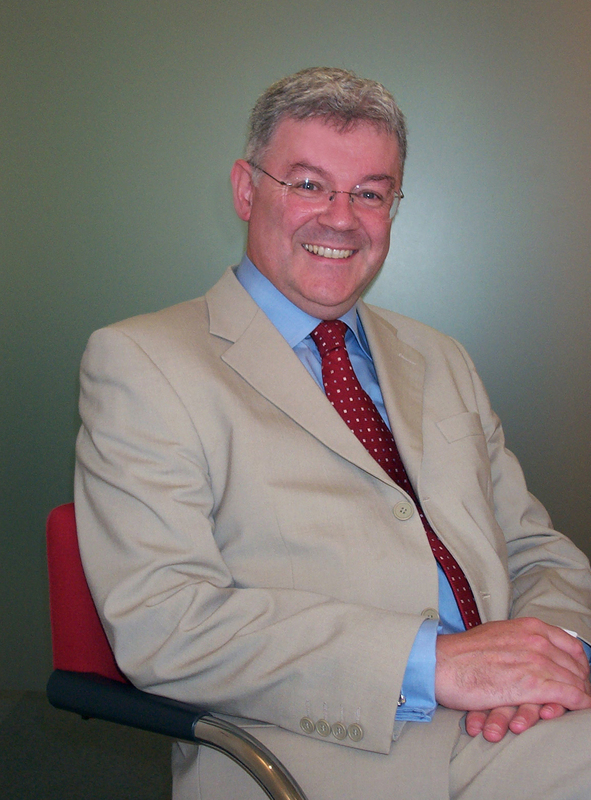 He is a member of the Independent Transport Commission, the London Roads Task Force, Chair of the RGS-IBG Transport Geography Research Group, and Overseas Special Advisor to the International Association of Traffic and Safety Sciences, Japan.